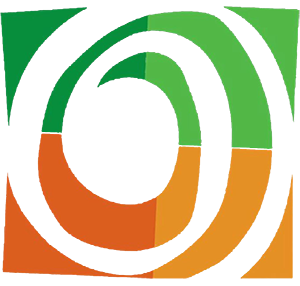 Baraka Mtunga is a specialist in computer systems programming, development and management with a background working with multicultural companies both local and international. He has held various positions at the Tanzania Ministry of Information, Science and Technology, Eclicksolution (Tanzania), Comtel Integrators Africa (Tanzania/Uganda), Celtel/Zain Tanzania, Atlas Solutions (USA), Emm Logistics (USA) and Greenpoint Technology (USA). 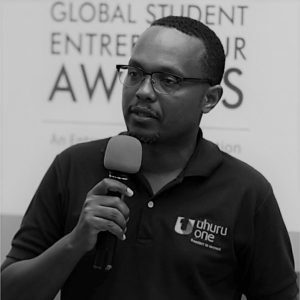 He is currently a products and services manager at UhuruOne/Selcom Broadband Tanzania where he serves as development and board director, and also as co-founder. Mr. Mtungai is also an affiliate at the Institute of Electrical and Electronics Engineers (IEEE) since 2002 and is a registered professional engineer with Tanzania Engineers Registration Board since 2013. Baraka (Uhuru one) has been a long time wonderful supporter of Nafasi Art Space, providing Internet service for more than three years! As a Board member of Nafasi, Baraka will share his vast knowledge and network to connect Nafasi to relevant stake holders.